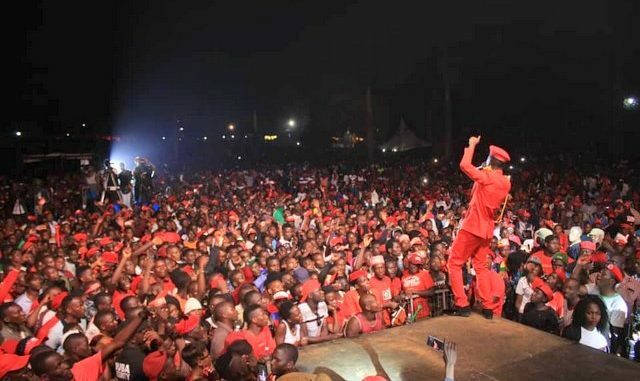 More than eighty people were arrested for various crimes during Bobi Wine’s Kyarenga Concert at One Love Beach, Busabaala on Saturday. 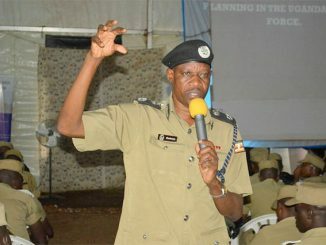 According to Kampala Metropolitan Area Police Spokesperson, Luke Owoyesigyire, the arrested persons were suspected of stealing phones and fighting as a result of excessive drinking of alcohol. 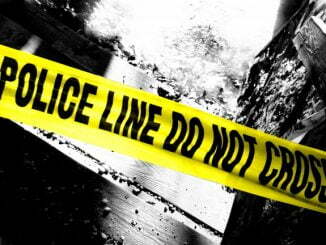 They are being detained at Kabalagala and Katwe Police Stations. He, however notes that the show was peaceful and a success due to cooperation between the organisers and the security agencies. Owoyesigyire said that the suspects will be screened and charged in courts of law. 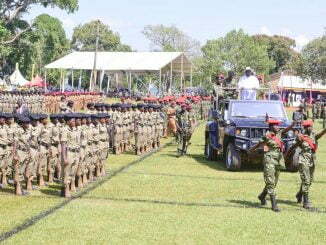 He also appealed to revellers who lost property to report to Kabalagala and Katwe Police Stations.